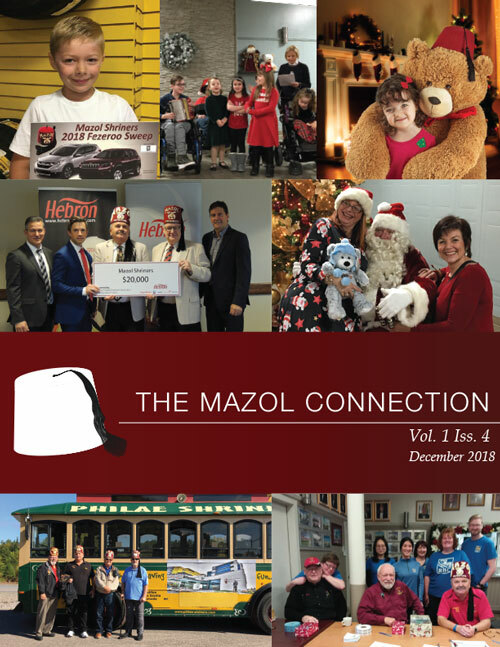 Mazol Shriners installed their new Divan on January 26, 2019. The new Potentate, Ill. Sir Robert Barrett. was interviewed by Corner Brook’s newspaper, The Western Star.